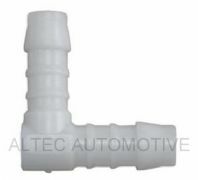 Range covers sizes from 3mm - 16mm ext. dia. 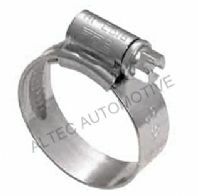 Hose menders "T" pieces for repairing damaged flexible hoses Range covers sizes from 3mm - 16mm ext. dia. 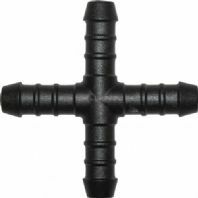 Hose menders "Y" pieces for repairing damaged flexible hoses Range covers sizes from 3mm - 6mm ext. dia. 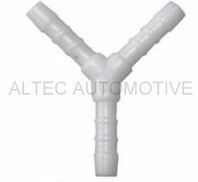 Hose menders "Y" pieces for repairing damaged flexible hoses Range covers sizes from 3mm - 14mm ext. dia. *NEW* assorted box of 140 differing sizes.